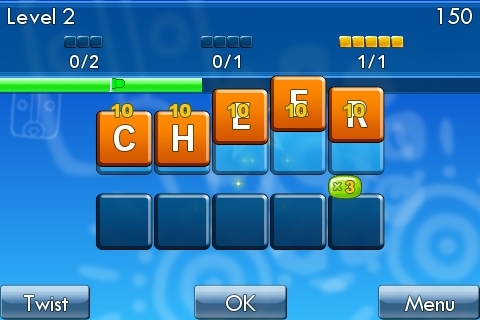 Enjoy a supercharged version of the classic word game! 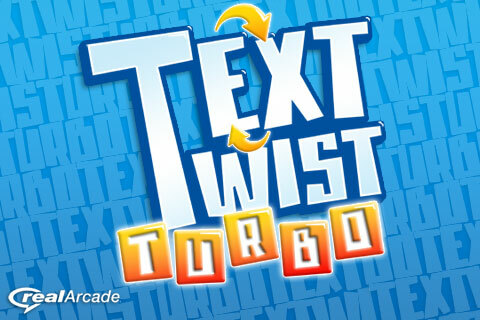 Everyone's favorite word game returns as Text Twist Turbo has finally landed on your iPhone and iPod Touch. 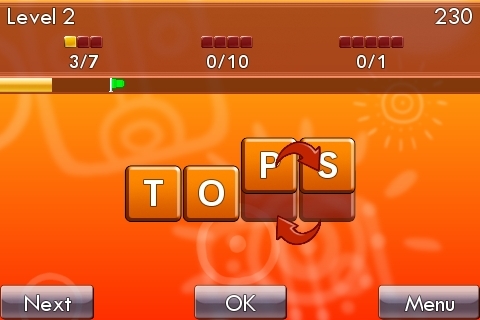 Play one of the most popular word games of all time, the hit game that over 5 million people have downloaded onto their PC and Mac. 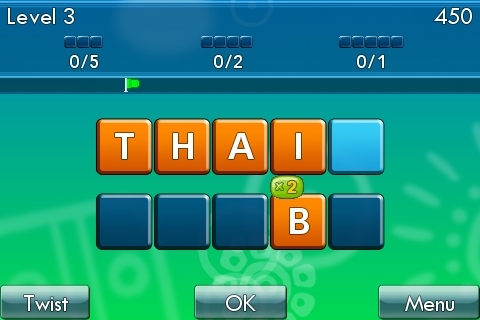 This classic word game has stirred millions of players around the world with its laid-back style and brain-teasing action. Create words out of the letters provided to progress to longer words and bigger challenges. This is the perfect game for crossword fans, wordsmiths, puzzle gamers and anyone who is looking for an exciting cerebral workout. TextTwist Turbo is now available in English, Spanish, German, Italian and French! We have included several new features and fixed some small issues with the game. Additionally, the game is now compatible with OS 3.0. Among other updates, we have made it possible for you to listen to your favorite iTunes music as you play the game. Enjoy!